"A challenging remake of the classic Donkey Kong game"
Donkey Kong Advanced is a remake of the classic Donkey Kong game for any of you old enough to remember it, and if you're not aware of what it is,, it was the very first incarnation of a certain Italian plumber "Mario". 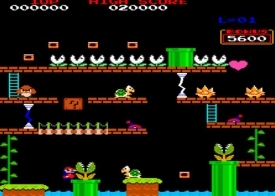 The original game was one of the most fun things ever invented before the days of HD console games and such there was a lot of fun to be found in the simplicity of jumping over barrels to beat the titular Kong however in this advanced version of the game you can see there is a large influence from later Mario games and it includes angry turtles and plants more like you would find in Super Mario Land. Another big difference in this advanced version is that it's incredibly challenging, Mario doesn't jump very high or move very fast so you will often find yourself precariously balanced on the ledge of something hoping not to fall off or get hit by one of the many enemies. 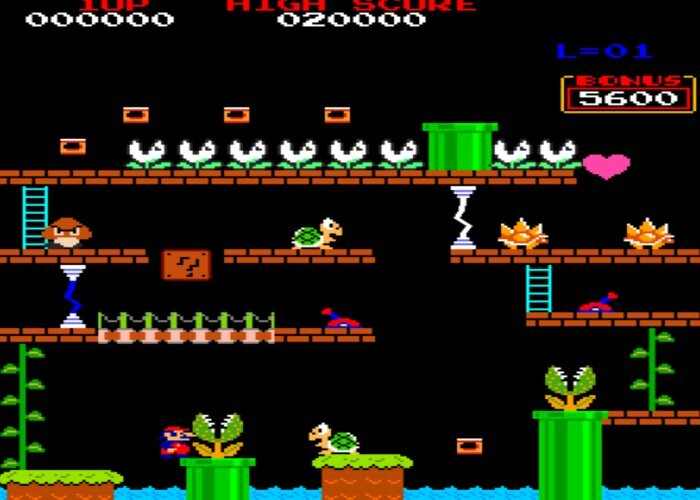 We were excited for Donkey Kong Advanced a chance to relive childhoods gone by however due to the difficulty of the game it can be very frustrating at times and after 7 or 8 attempts at trying to get past the same point in the level it becomes quite tedious. It's nice that the style of the game stays true to the original but sadly due to just how difficult it is, it is unlikely to become a staple. 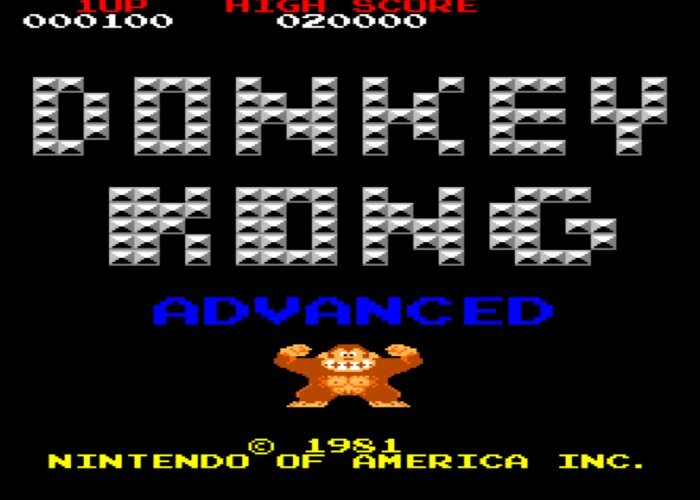 You can download Donkey Kong Advanced here for free.